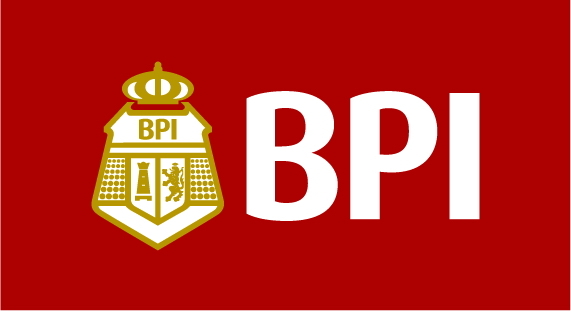 On December 2014, The Best Cebu Blogs Awards will stage it's 7th year of acknowledging quality Cebu Blogs and Cebu-based Bloggers with it's yearly Awarding Ceremony. 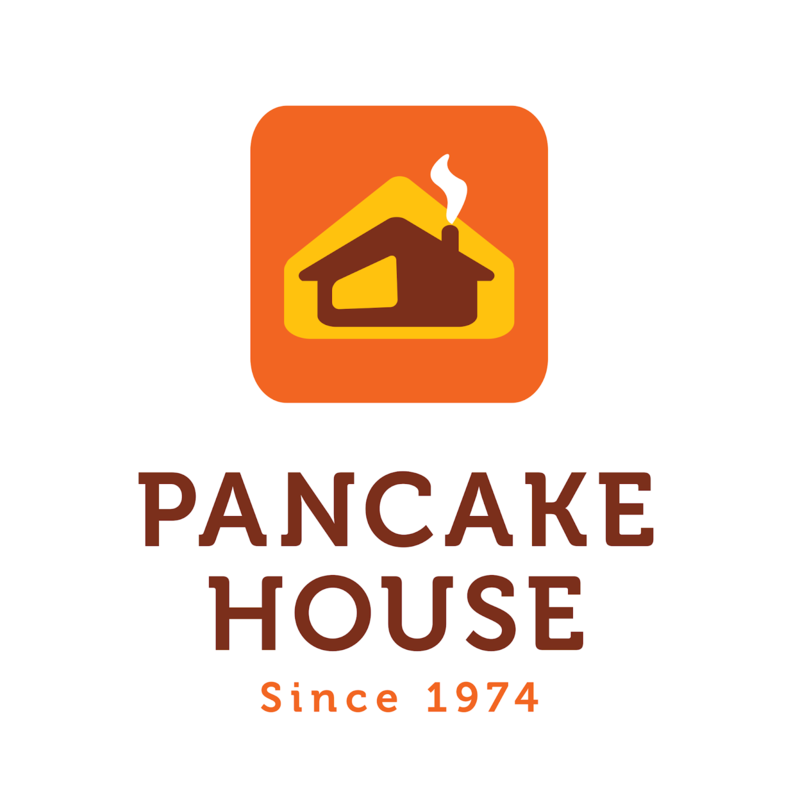 As the nomination phase ended last October 25, a list of Finalists were revealed according to their Niches such as Best Cebu Technology Blog, Best Cebu Personal Blog, Best Cebu Travel Blog, Best Cebu Food Blog, Best Cebu Fashion Blog, Best Cebu Photo Blog and Best Cebu Events/Entertainment Blog. 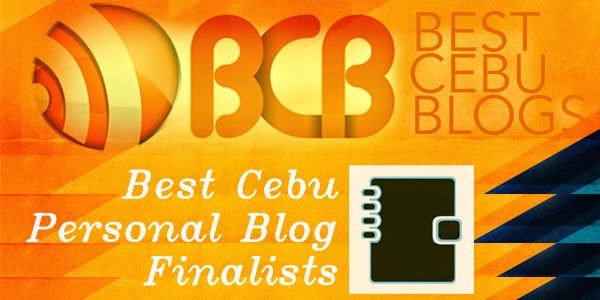 Without further ado, we are proud to announce the finalists for Best Cebu Personal Blog Niche! To the finalists, please wait for our email on the official details of the Awards Night. Our official hashtags are #BCBA2014 and #CebuTopBlogs , follow us online and share your thoughts.